Core service elements of the SOC include continuous real-time threat monitoring, security reporting, 24x7 access to the Hitachi Systems's cybersecurity platform. 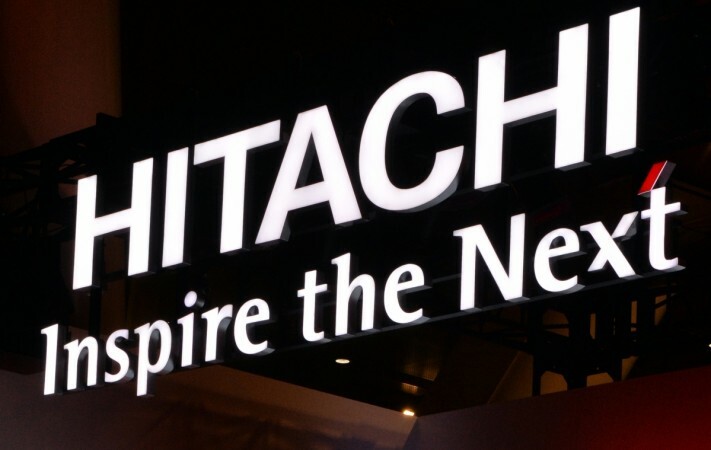 Hitachi Systems Micro Clinic, the IT infrastructure arm of Tokyo-headquartered Hitachi Systems, on Wednesday launched its first Security Operations Centre (SOC) in Mumbai. The SOC has been established to enable management of security services round the clock to monitor customer environments, detect and mitigate threats, respond to security incidents and facilitate strict compliance requirements, the New Delhi-based Hitachi Systems Micro Clinic said in a statement. "Our vision is to provide a holistic view to proactively monitor and tackle cyber security threats, before it even has a chance to penetrate organizations," said Tarun Seth, Managing Director, Hitachi Systems Micro Clinic. Core service elements of the SOC include continuous real-time threat monitoring, security reporting, 24x7 access to the Hitachi Systems's cyber security platform, dedicated information security specialists, incident response management and escalation of discovered threat activity within 15 minutes. Hitachi Systems Micro Clinic, which already has a Network Operations Center (NOC) in Gurugram to assist clients' business process automation agenda, was established in New Delhi in 1991. It became a group company of Hitachi Systems Ltd. in 2014.